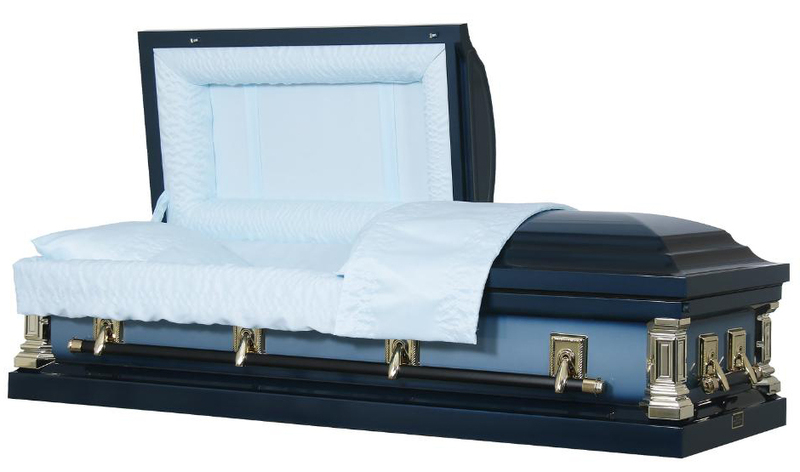 Our simplified funeral packages are just a few basic funeral options that we offer in a packaged price. We do offer funeral pricing with the many options listed on our casket page and vault page. 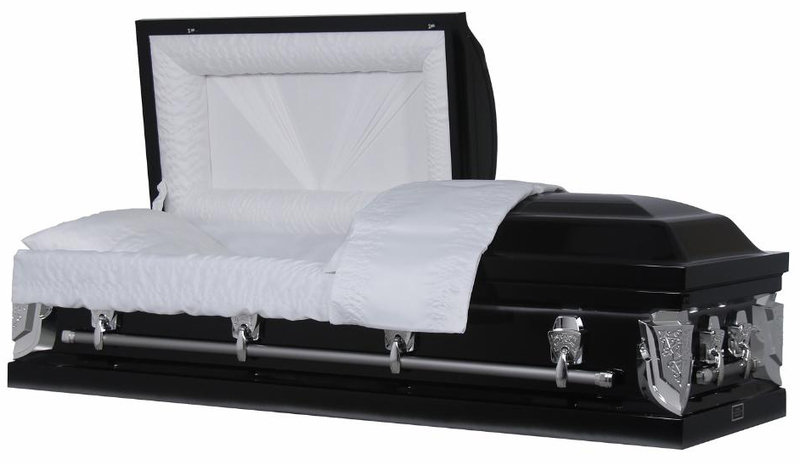 Those options are not packaged and are traditionally priced in accordance with our current General Price List. 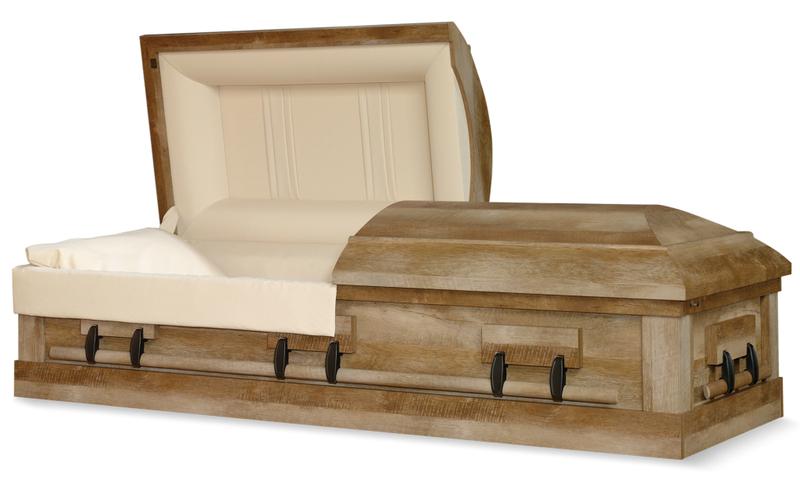 • Your choice of one of the two Sierra Casket Options. • Cost of Opening &Closing of Grave is additional and will vary depending on the Cemetery. 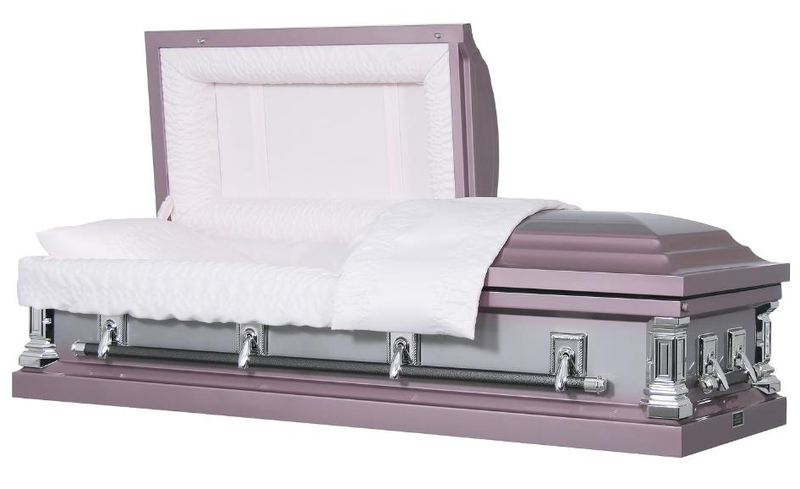 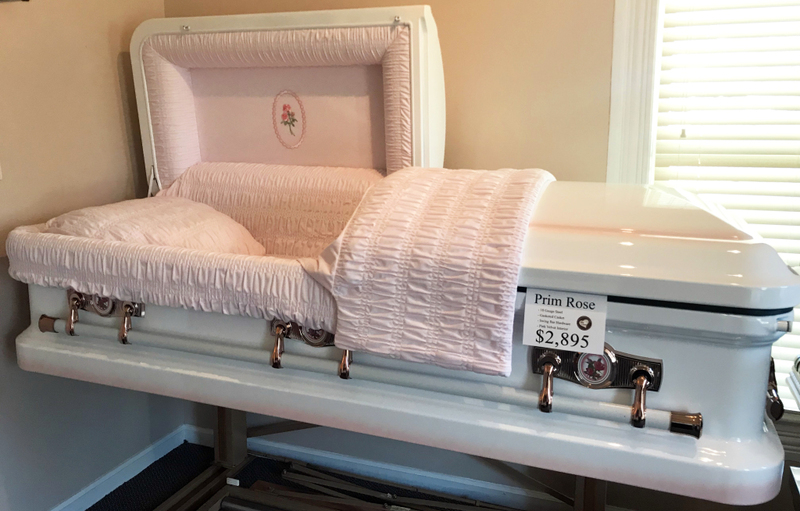 • Your choice of one of the two Baker or Bridgewater Casket Options. 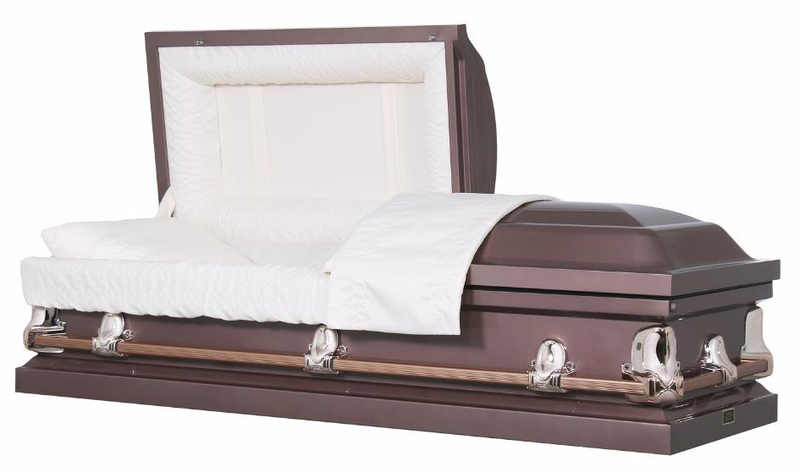 • Cost of Opening & Closing of Grave is additional and will vary depending on the Cemetery.